Bad news: 'The Matrix' is gone. The genre of science fiction is a lot more than just casual spacefaring romps through galaxies near and far. It’s also about computerized simulations that we’re probably living in right now, and ominous men in rabbit costumes foretelling the end of the world. Unfortunately, it can also be even darker visions of the future than this. 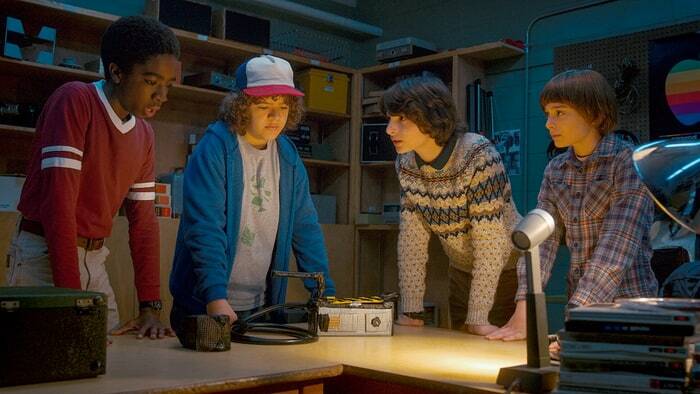 Netflix’s wildly popular and totally awesome ‘80s nostalgia show about pre-teens combatting interdimensional threats finally came back for its second season just before Halloween. Though it inches towards dark mythical fantasy, Stranger Things represents some of Netflix’s best original programming. 'Travelers' is a thrilling time-travel series. The titular “Travelers” are individuals who have their consciousness sent back in time to prevent the total breakdown of society. It becomes something of a spy thriller with a sci-fi twist as each Traveler communicates with the Director in the distant future to go on specific missions while maintaining their “cover.” Travelers is truly for spy fans who like their sci-fi steeped in time travel. 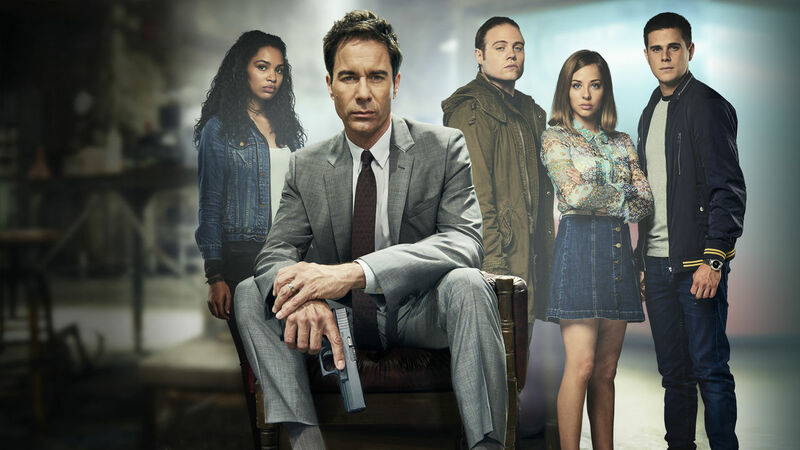 Netflix shares ownership of Travelers with Showcase in Canada, which started airing Season 2 weekly in fall 2017. When Season 2 ends sometime around January 2018, it’ll then drop on Netflix worldwide. The 'Dark Matter' crew gears up for Season 3. 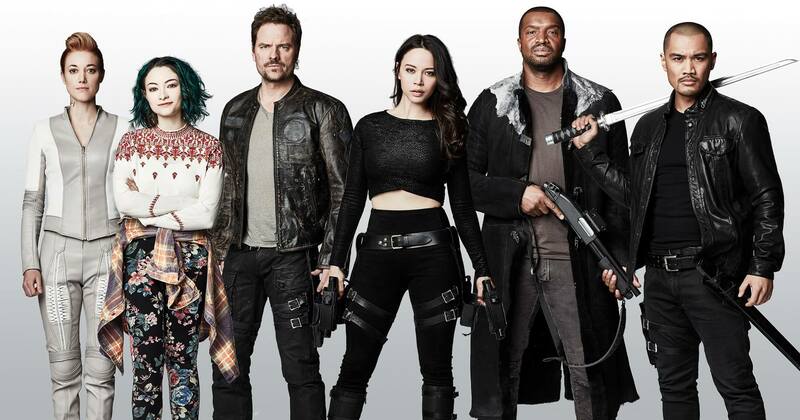 Syfy’s Dark Matter is the hidden gem of fun and easily accessible sci-fi TV on Netflix, and there’s no better time to get into it considering Season 3 hit the streaming platform in late September. Trap a bunch of outlaws aboard a ship, wipe their memories while they’re all in cryosleep, and wake them all up at once. It makes for one hell of a start to a show. The drama continues, fueled by suspicion and the inevitable camaraderie that develops. The show feels a lot like fan-favorite Firefly in that it features a motley crew with a “mission of the week” format, but the way Dark Matter delicately unravels the complicated backstory of each character is perfectly paced. Various, fun technologies are introduced along the way. There’s also a fun side-plot involving the development of superpowered individuals. Though it dips into the realm of horror and satire, Black Mirror is consistent about one question: what can technology do to us when it’s taken to extremes? Some episodes have more to do with social media or YouTube obsessions, but others dive deep into the implications of many hard sci-fi concepts, including the cyberization of the human mind, technological surveillance, and human-like A.I. machines. It’s provocative and exciting at its best, and downright disturbing at its worst — but even then, it’s still high-quality science fiction. What begins as a murder mystery aboard a massive space station quickly unfolds into an alternate history in which President Kennedy sends a massive space ship — the USS Ascension — out to colonize a distant planet. Largely spurred by fear of worldwide nuclear disaster brought about by the Cold War, the initiative sent 600 volunteers on the 100-year journey, meaning that only their children and grandchildren would see the new world. Though slightly lacking in character depth, the premise of Ascension is cool enough to sustain it through the six-episode miniseries. 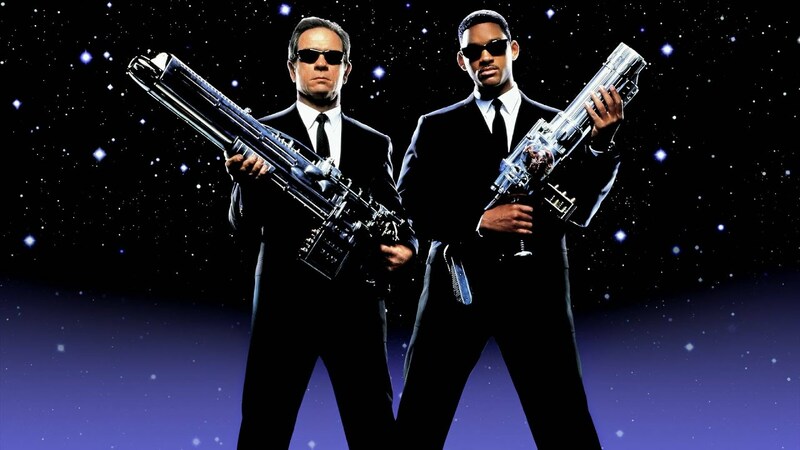 In this comedy-forward sci-fi film franchise, Will Smith and Tommy Lee Jones star as two agents working for the Men in Black, a secret organization that deals with alien threats on Earth. 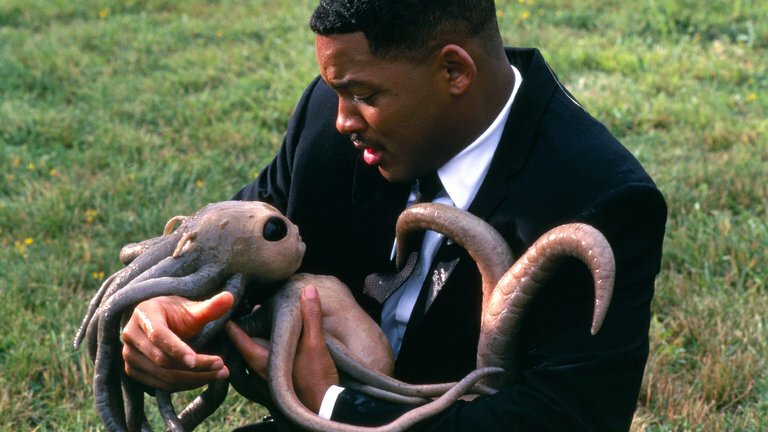 They get plenty of fun gadgets, and the first entry sees Will Smith get recruited from the NYPD to be the next field agent. Though often regarded as a cult classic horror movie, Donnie Darko also dabbles in some pretty heady sci-fi focused on time travel. Jake Gyllenhaal plays a troubled young man haunted by a figure in a horrific rabbit suit that offers up some cryptic warnings of the coming apocalypse. Mixed up are hints of time travel, temporal vortexes, and a dizzying amount of weirdness. Donnie Darko hits Netflix on October 11, 2017 — just in time for several rounds of rewatching before Halloween. The always-impressive Denzel Washington stars in Déjà Vu, in which he plays an ATF agent trying to capture the terrorist responsible for a ferry bombing that kills several hundred people. He uses experimental technology from a top-secret program to fold time four days into the past to monitor the criminal that’s tracking a woman that could give him away. Déjà Vu evolves into a literal race against time in an effort to prevent the bombing using the technology. This prequel to the original Star Wars trilogy takes place in the days directly before A New Hope. In Rogue One, heroine Jyn Erso is recruited by the Rebels to steal the plans to the Death Star. The only real Star Wars film to not feature any Jedi, Rogue One instead focuses on seemingly normal people and the small sacrifices that meant everything to the Rebellion’s efforts to defeat the Empire. Despite that, fans are still treated to enough Darth Vader to whet the appetite.